During a recent trip home to the South I couldn’t resist spending an evening on one of my favourite stretches of river , despite having fished relatively few to be honest. The stretch in question is on the Dorset Stour in Muscliff, its lovely, its local and its free to fish. Over the summer, I fished the stretch a few times for pike and had some good results even in a high coloured river. 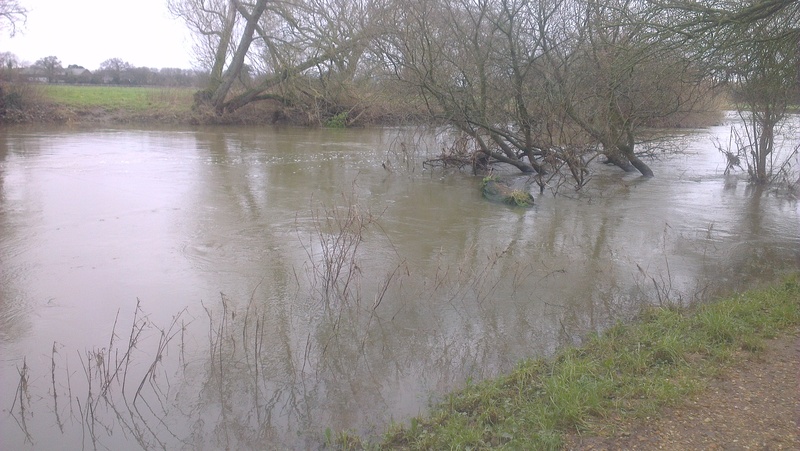 Because of the recent weather and fairly severe flooding I headed to the free stretch in search of a new quarry; the elusive barbel. 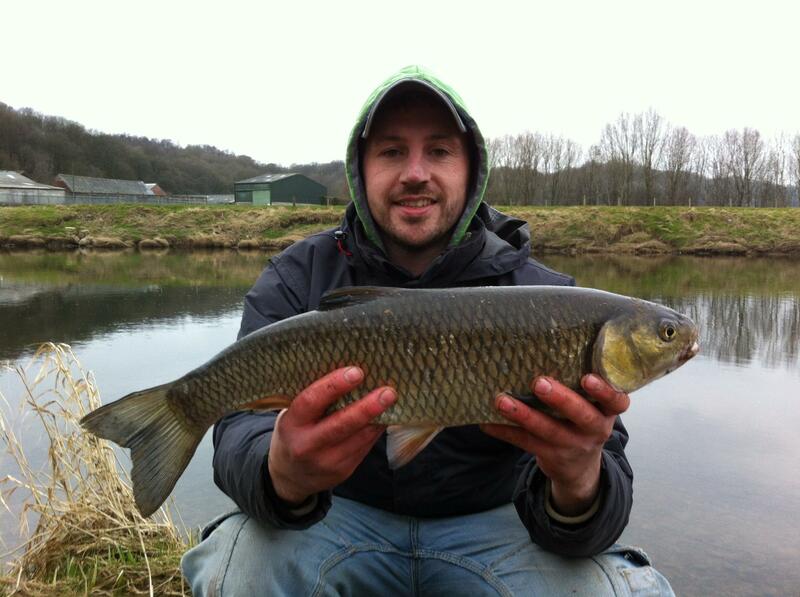 Now through out my angling career I have inadvertently caught most species in my local rivers, but never a barbel. The barbel is a beautiful fish and is known for being one of the hardest fighting fish found in our rivers if I were to compare fish to footballer’s then carp would be Fat Ronaldo’s because they are big and fat, roach would be Paul Scholes cos they both have red bits, bream would be Peter Crouch’s because they are tall and skinny and finally barbel, being similar to carp but without the excess body fat, would have to be like fit Ronaldo. 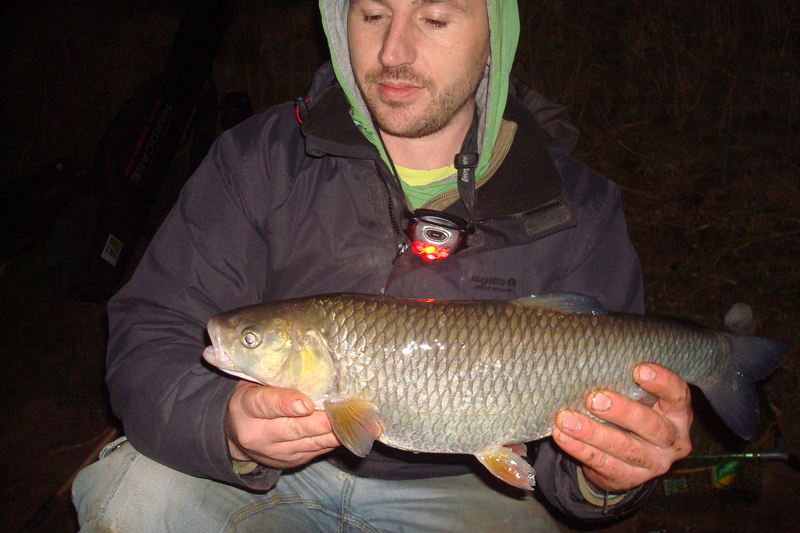 Being wary biters and thriving in high oxygen Barbel are said to like a high coloured water, as the extra colour will camouflage the rig, whilst the extra flow oxygenates the water. When I arrived at the river’s edge, I would say at the river’s banks but I was at least 137 km from the banks because of the extreme flooding, the worst I have ever seen it. Hence, this leads me onto my swim selection procedure. Whilst a fishy looking spot would be a bonus (for once-wheeeeey! ), the primary criterion was a swim where drowning was not a distinct possibility. Having found a swim, where my pants would be remaining dry (unless I caught a monster barbel). The swim in question even had a likely looking feature in an overhanging tree I set to work deploying my ridiculous looking swim feeder that weighed about 10 kg to hold bottom. I simply plopped it in the margins and played the waiting game. 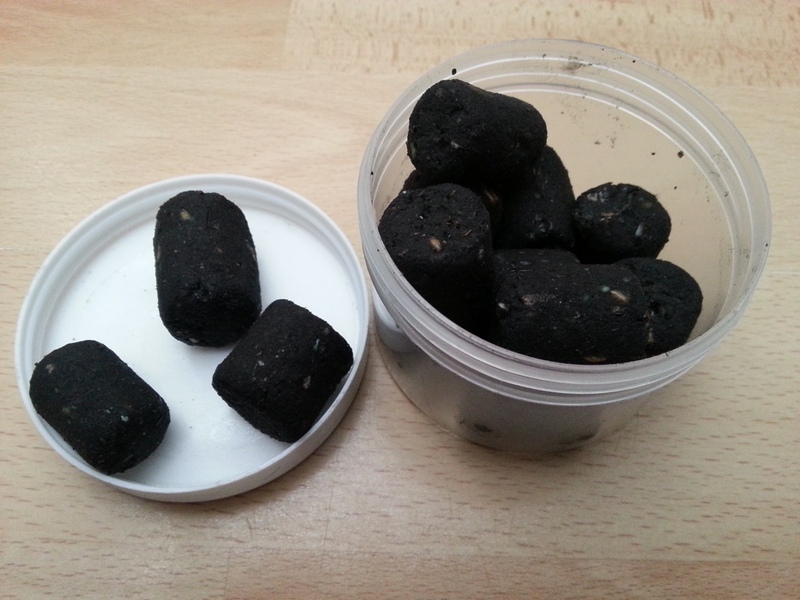 I had decided to use boilies on my first barbel attempt because I am familiar with this type of baits from carping. 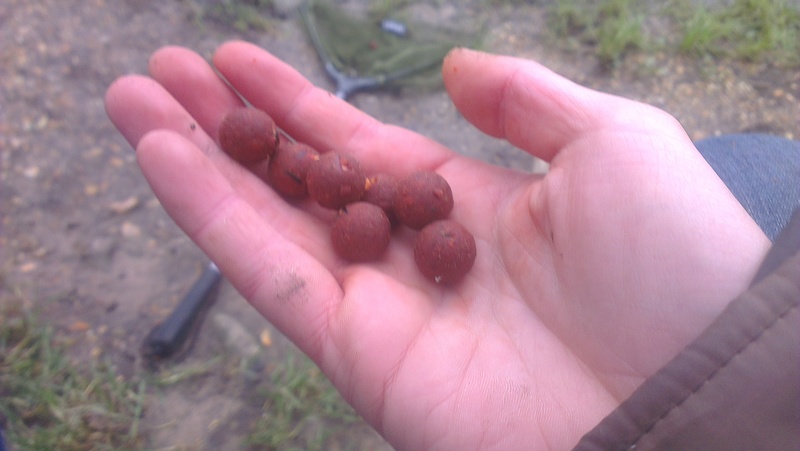 Another main factor in bait choice for me especially when travelling light and food is scarce, is to choose something which I don’t like eating, this means that many traditional barbel baits: cheese, luncheon meat, hot dawgs, were off the menu, for me and the carp. I opted for The Source boilie which is a little meaty red number with a hint of spice much like a hangover curry poo, unlike a hungover curry poo though fish find them delicious, especially barbel or so I am told. After probably an hour or so, the unthinkable happened, I had a bite. It immediately went into the snags and I lost it. 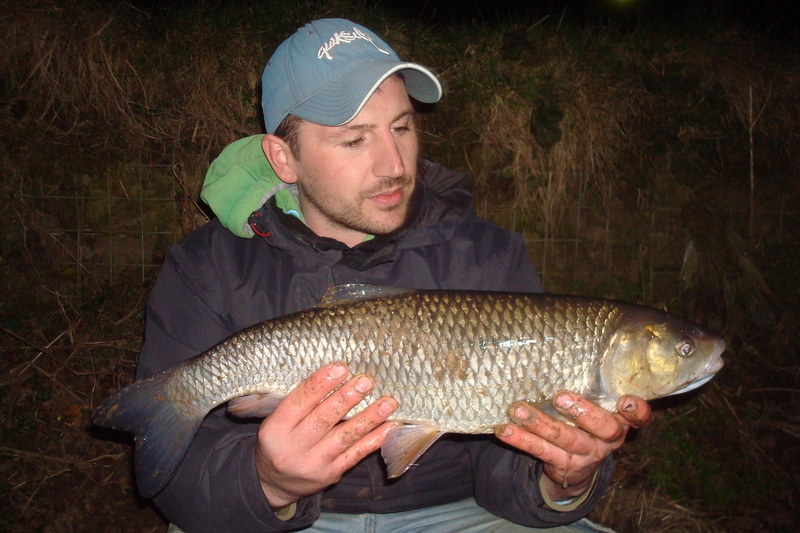 But this was my first encounter with a barbel and I made a complete hash of it. I eventually retrieved the feeder and the hook which had been transferred to a nearby underwater tree. 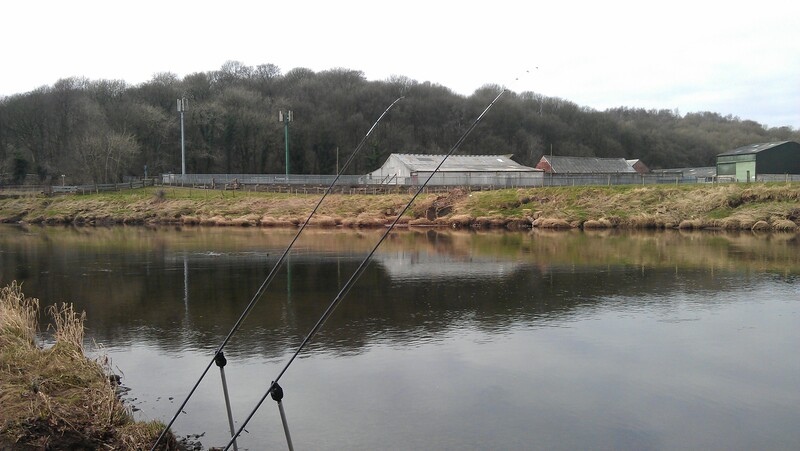 Having scared the absolute s**t out of the fish in the swim with my angling prowess, I decided to move down the river to try a few different spots. 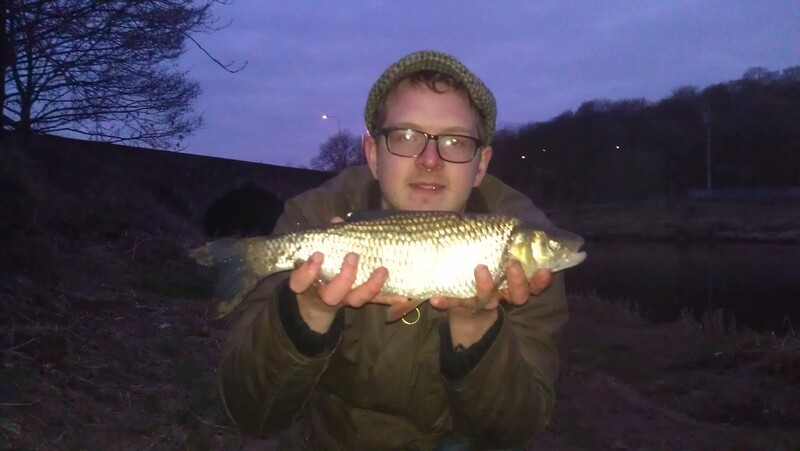 As light levels faded and turned into darkness I bravely fished on trying a few likely looking places but to no avail. I eventually got scared and went home. The End.